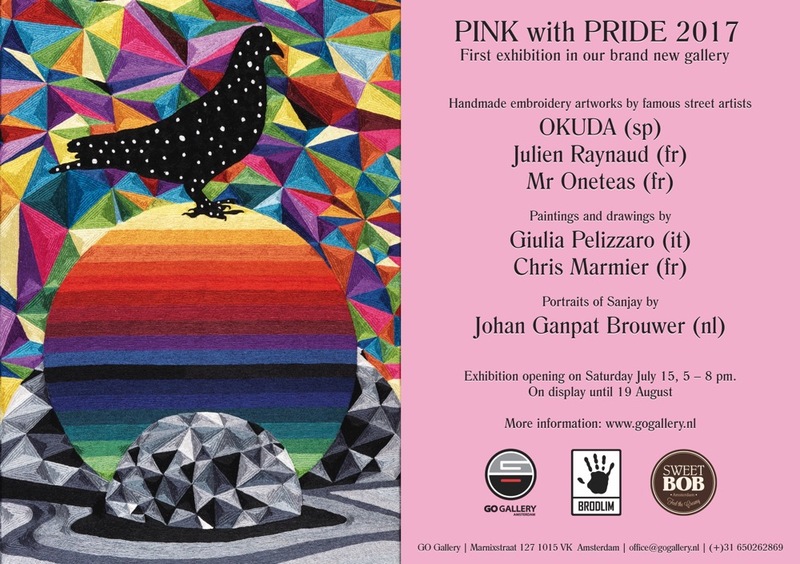 For EuroPride this summer, from July 24 – August 7, GO Gallery shows photographs by Peter Berlin. Peter Berlin has been one of the worlds biggest gay icons for 3 decades, through the 60’s, 70’s and 80’s. His self-portraits, though which he created a brand new image of the masculine homosexual man, adorned the covers of countless gay magazines. More information soon! Or contact us if you’re too curious! Opening on Saturday, June 20. Click here for more infirmation and images of the exhibition ‘Shifting Frames’. Click here to go to the ‘MYTH & MUSE’exhibition, hommage to Frida Kahlo.